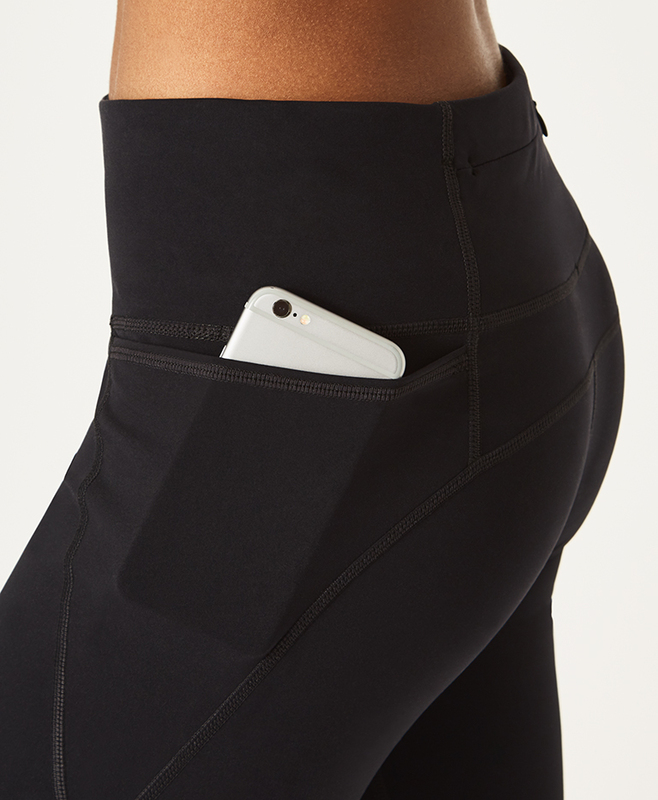 Put your phone away, these Power Crop Leggings have a side pocket AND back zip pocket to store all of your essentials. Constructed in bum-sculpting fabric that flatters where it matters they perform for over seven sports. With a high waist with adjustable drawcord for the perfect fit. Prefer your normal Power's? Find our regular style with one zip pocket here.  Power Cropped Leggings is rated 4.3 out of 5 by 3. Rated 5 out of 5 by Haidee from Excellent at Spin Class Wore these to spin class tonight and they held up very well. Some compression but not too much and very comfortable. The material is buttery smooth and moisture wicking so my sweat was sticking to me. Love all the pockets too! Rated 4 out of 5 by Mkorourke from Love these leggings I love these leggings! They look great, stay in place and pass the bend-over test! They are also super comfy. The top was a little bit bigger than I imagined, but overall the fit was great! Rated 4 out of 5 by Sweaty Betty USA from Great Leggings I’ve been searching for leggings that stay in place and found them! Ironically enough my nick name is Sweaty Betty! I purchased two pairs and love them both.